Due to the untimely passing of Marvin Hamlisch, Michael Feinstein will assume his 2013 post as Principal Conductor of the Pasadena Symphony and Pops on June 1st. With an unyielding commitment to the Great American Songbook, he has planned wonderful events for Southern California folks to enjoy. Just announced for the Summer of 2013, Feinstein explores Hollywood’s most storied production company with the Pasadena Pops performing rare, original orchestrations from Metro Goldwyn Mayer. MGM ushered in the Golden Age of Hollywood with epic titles: Gone with the Wind, The Philadelphia Story, Ben-Hur, The Wizard of Oz, An American in Paris, Singin’ in the Rain, Gigi, Victor Victoria, Guys and Dolls and more! Guest stars include Christine Ebersole (a two-time Tony Award winner for roles in 42nd Street and Grey Gardens); and Ron Raines (who recently starred in Broadway’s Follies and Newsies) join the orchestra to recreate legendary moments from artists such as Judy Garland, Gene Kelly, June Allyson, and Fred Astaire. 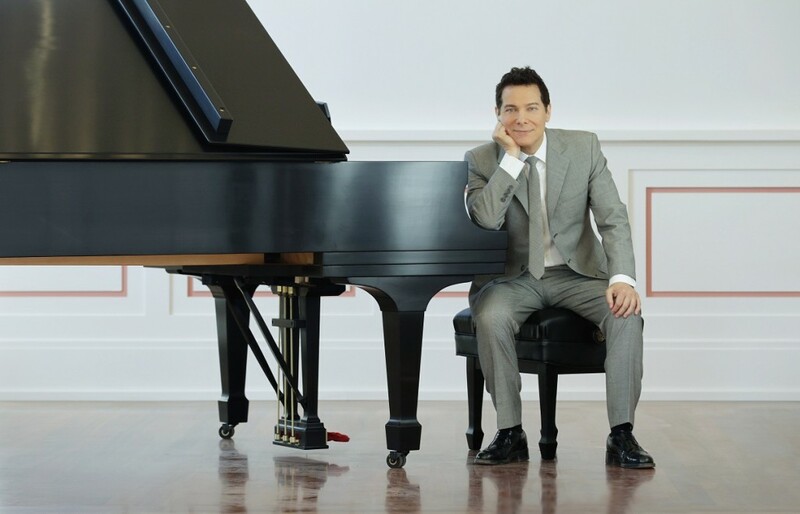 Michael Feinstein will be honored by the Pacific Pioneer Broadcasters on May 10th at the Sportsman’s Lodge in Studio City. As a member, I plan on being in attendance to witness this well-deserved accolade. This entry was posted on Monday, March 4th, 2013 at 2:01 am	and is filed under Blog by Manny Pacheco. You can follow any comments to this post through the RSS 2.0 feed. Responses are currently closed, but you can trackback from your own site.